The new mainstream Intel Coffee Lake CPUs are already going on sale and one of the most interesting models is the Intel Coffee Lake 8500. The CPU s great value for money when you consider the number of cores and threads that you are getting for the price. The price seems to be a bit inflated and you can only imagine the cost of price to performance that you will get if you manage to get the Intel Coffee Lake 8500 at MSRP. The Intel Coffee Lake 8500 has a lot of power to offer the base clock is only 100 MHz short of the 8600 and it also comes with the same number of cores and threads. Amongst the three new Intel Coffee Lake CPUs the Intel Coffee Lake 8500 has the lowest price per core and that is what makes it great value for money. Other than that, you will not need to buy a Z series motherboard and the money you save there can be used in other places like getting a fast SSD for storage or faster RAM which will give you a few additional FPS in games and will help you multitask better, not to mention better performance when it comes to applications that take advantage of faster RAM. While the Intel Coffee Lake 8500 is a great CPU we have been getting word of the upcoming AMD Ryzen 2600 which also comes with 6 cores but feature 12 threads instead of 6. 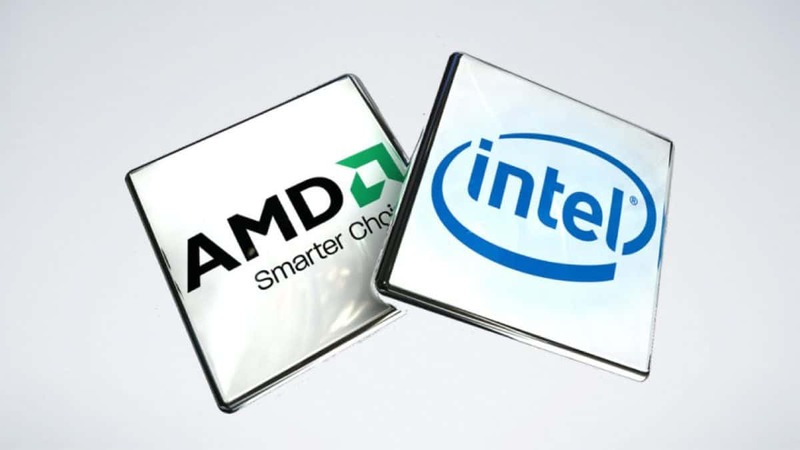 You can check out the initial benchmarks of the chip here. 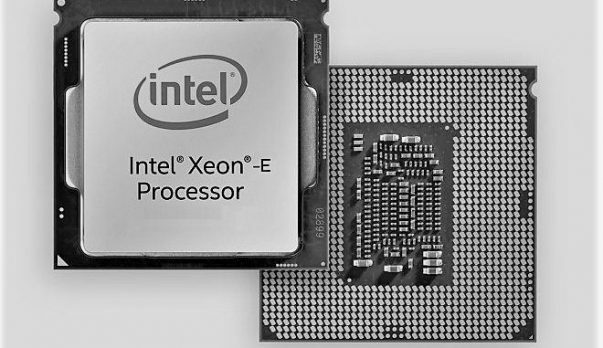 While we do not know the price of the chip, if it is priced similarly to the Intel Coffee Lake 8500 then it would prove to be a better chip for the price. Let us know what you think about the Intel 8500 and whether or not this is something that you are interested in buying.